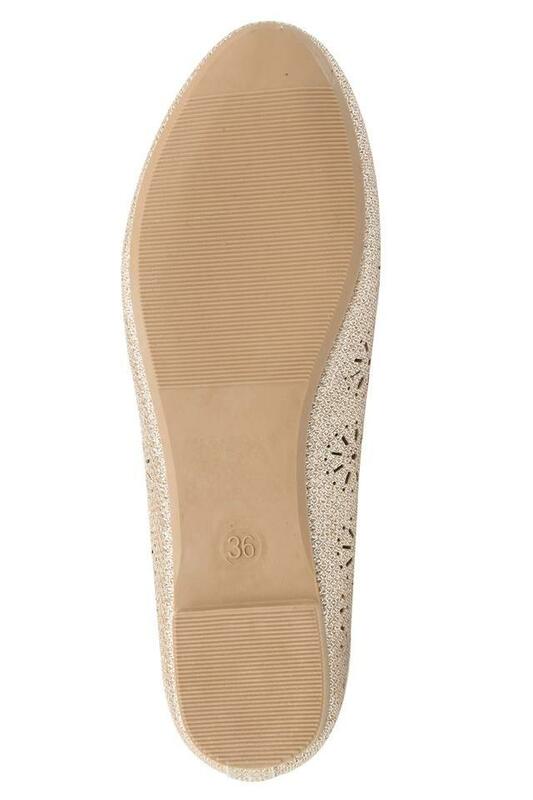 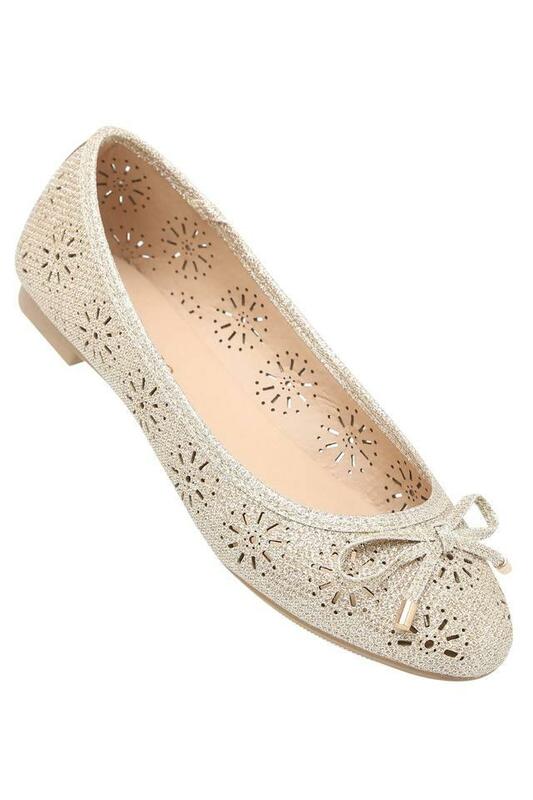 Enhance your footwear collection by adding this pair of ballerinas from the house of Dune London. 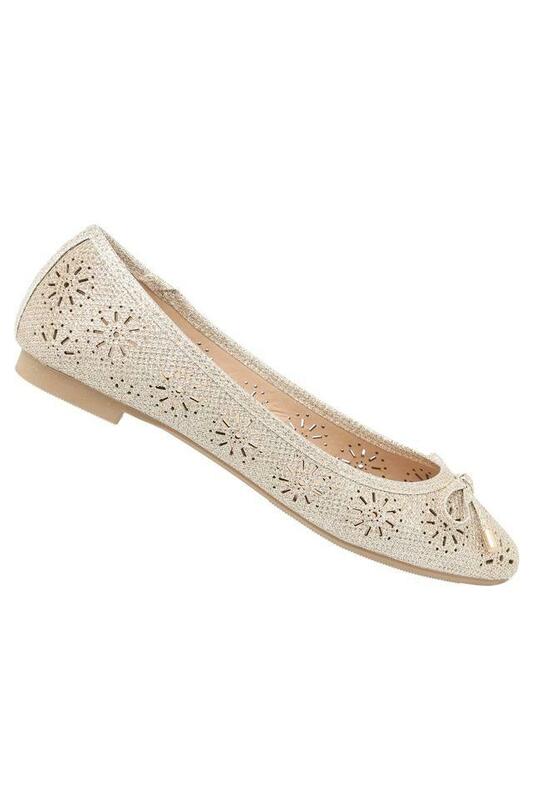 It features a slip on style that ensures convenience while wearing it. 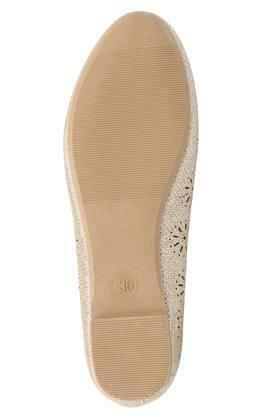 Furthermore, the outer sole is made of ethylene vinyl acetate, which will provide a firm grip. Besides, the upper part has been made of synthetic leather, which gives it a fine finish.